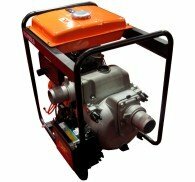 Diesel Water pumps for Sale online! 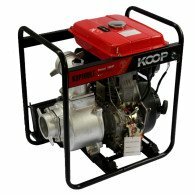 Are you in need of diesel water pumps? 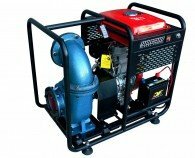 Diesel water pumps are ready equipment you should have around. 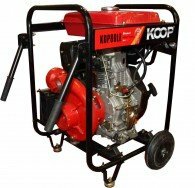 From using them simple odd tasks at home to deploying them extensively in irrigating your farm, diesel water pumps would always come in needful. 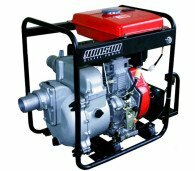 At PowerCare, we make sure to present to you the best of diesel water pumps combining innovation, efficiency with convenience. It is important that water is efficiently disseminated from the water pump. We know this. 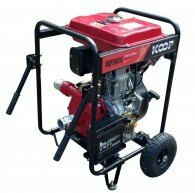 Our diesel water pumps comes with a powerful Discharge Capacity (gallon per minute) enabling water to be quickly distributed from the source to the discharge point. Our diesel water pumps are sufficiently accoutered with the power to move the water at a tremendous pace making for an applaudable water transfer. There would be cases where you possibly need to drain out the basements or even drain a deep pond. 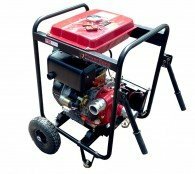 It would be important if your diesel water pump has the adequate facility for the transportation of water from the source to the pump. Formidably designed with such facility, our diesel water pumps have the appropriate vertical suction lift. Such structural energy make its very easy for you to take your water far in the distance. 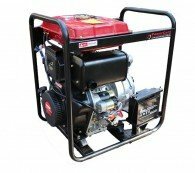 You will need your diesel water pumps to have good convenience outlets with multiple connection alternatives. 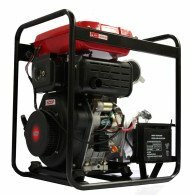 Our diesel water pumps present a variety of options. There are models with the four-way discharge convenience outlets that will allow for easy hose installation and a lot more. 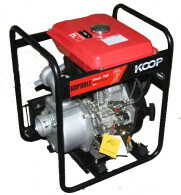 Portability of water pumps is a vital feature of every water pump. It should be easy to move around. Most of our water pumps are made of aluminum castings (lightweight) making it very light to be transported. 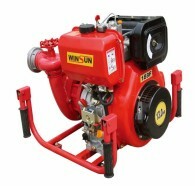 More heavy duty pumps are made from cast iron and can stand heavy load. Majority of our diesel water pumps come with priming in bayonet style compatible with an easy 90-degree twist. At PowerCare, durability is our thing. 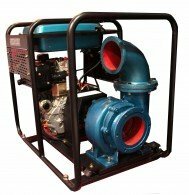 Our diesel water pumps will always stand the test and strain of time. Most of our water pumps come with ceramic mechanical seals. This way they would perform sustainably for a long period of time. 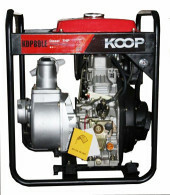 Our water pumps also boast of low oil shutdown technology. This way, your water pump will not develop engine failure in those cases when your volume of oil in your engine goes low. 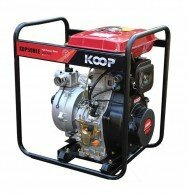 Our water pumps come with warranty to ensure that you can be served satisfactorily. Very few better care for you more than PowerCare does. 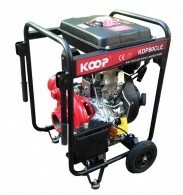 Therefore we will go the length to give you the best of diesel water pumps you can get in Australia. 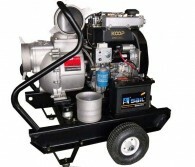 Do you need diesel water pumps anywhere in Australia, PowerCare has got you covered. 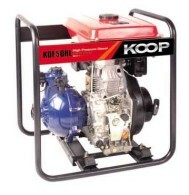 Go through our listed diesel water pumps in the confidence that only the best are listed here. Comfortably place your order and leave the rest to us. 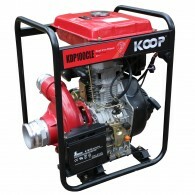 We will exert ourselves to deliver your choice water pump conveniently at your choice location. 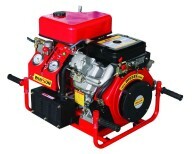 Getting quality diesel water pumps has never been easier.